Caity chose the Berta 14-20 wedding gown for her colorful Colorado wedding at Devil’s Thumb Ranch. 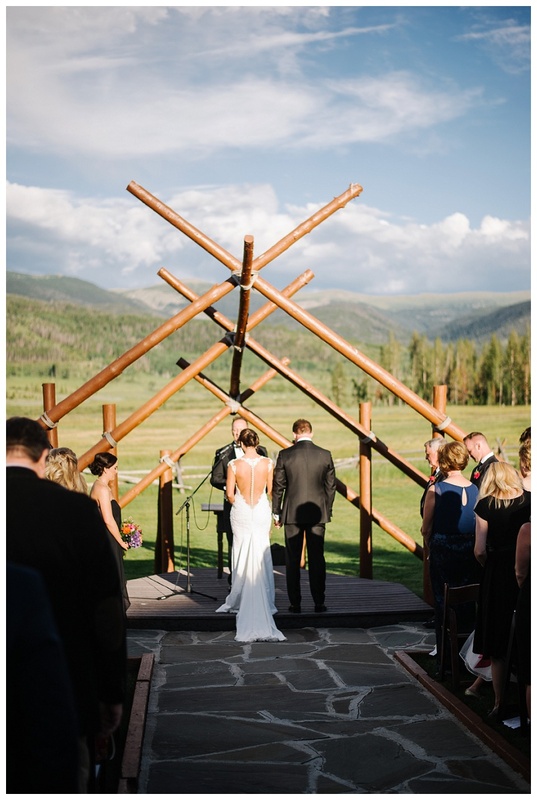 The boho luxe tepees and textures set against the lush mountain setting were everything a Colorado bride dreams of for their wedding. Caity was amazing to work with, and assembled a rock star team to help her achieve her vision. Congrats Caity & Nate! !